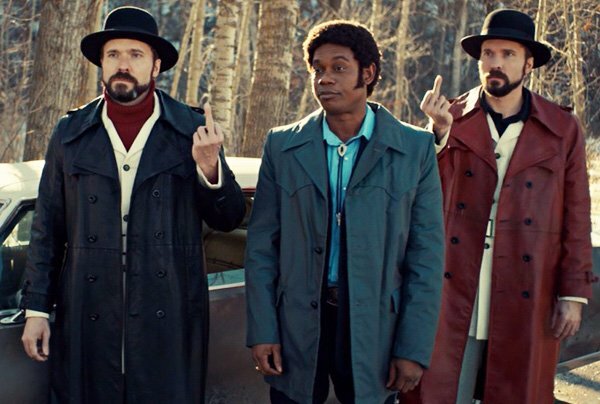 Differences in the plot aside, Fargo is based on a TV show of the same name. The introduction of both claims that the story is fact, with the names changed to protect the people involved. This is actually not true, Fargo is fictional but it draws from true crime aiming to tell authentic stories about psychology and what people are capable of. The TV show is particularly influenced by many classic TV shows and movies from the crime and mystery genre. 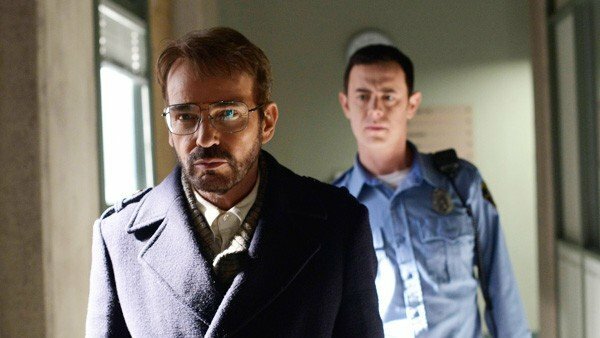 Let’s take a look at the references and tributes in the Fargo TV show. The influence of Twin Peaks is obvious. After all, it is the story of a grisly murder in a picturesque town. There are deliberate, direct references also. For instance, the scene where Malvo orders a slice of cherry pie at the diner. “No good ever came from a slice of cherry pie.”, he accompanies this with a knowing grin. The blending of the realistic and the surreal is also very Lynchian. The story of season one could mostly be believed. It is something that could plausibly happen in the real world. 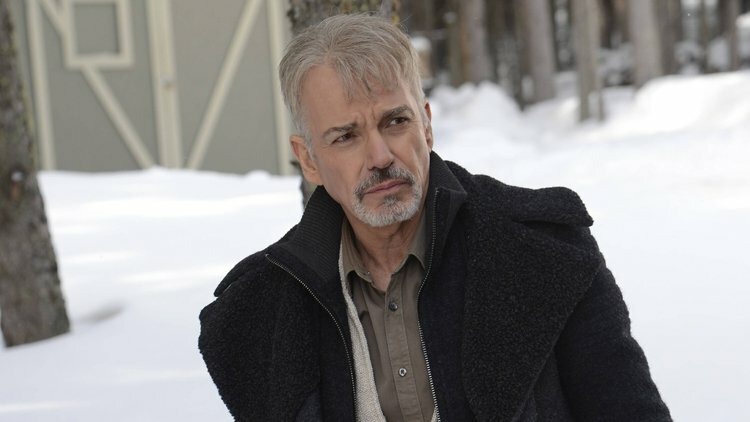 Except of course, for Lorne Malvo. The villain of the piece has no known background or motives. He has an ability to appear in people’s lives, completely derail them and thrive off the chaos. Malvo has a briefcase of tapes that he has acquired, each with the ability to destabilise a community due to their scandalous nature. Nobody knows where he came from he is just a nomadic agent of chaos. Season one’s central crime could also be influenced by Alfred Hitchcock’s Psycho. Season two features a lot of themes explored by the novels of Stephen King. A theme of Fargo season two is of the native American genocide and how the ‘American Dream’ is built on mass murder. This could be drawn from The Shining, however, King’s allusions to the native American genocide were more underlying. On a more general note, the examination of the human condition is very reminiscent of Stephen King. The producers seem to confirm this by including the Kitchener brothers. The town of Derry in IT has a factory called the Kitchener Ironworks. Although there is less of a Twin Peaks influence in season two, it still includes a homage to Lynch’s work. Specifically, Blue Velvet. The scene where the typewriter salesman encounters Hanzee and Simone in a dingy apartment. It appears to be a tribute to the scene where Frank and his goons take Jeffrey and Dorothy to see Ben. Simone even asks the salesman if he wants to go for a ride.